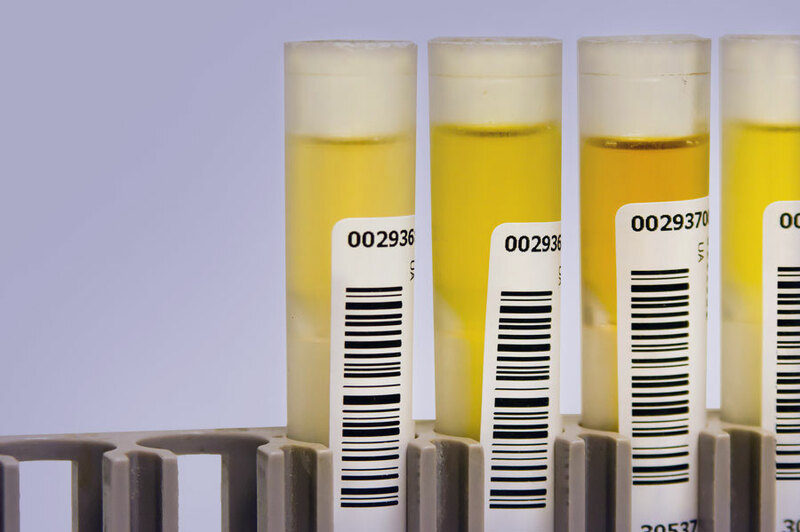 Workforce Drug Positivity at Highest Rate in a Decade, Finds Analysis of More than 10 Million Drug Test Results | Pre-Employment, Inc. The 30th year of the Drug-Free Workplace Act and the Quest Diagnostics Drug Testing Index (DTI) continues to demonstrate that drug positivity rates are on the rise. For instance, the positivity rate for cocaine has increased for the fifth year in a row in the general United States workforce, while methamphetamine use has skyrocketed in the Midwest and South regions. Important to note was the decline in positivity rates for opiates in the general U.S. workforce in urine drug testing. The Centers for Disease Control has noted that the overall national opioid prescribing rate in 2017 fell to the lowest in 10 years. It should come as no surprise that marijuana positivity continued to increase in the general workforce due to the new legalization statues.